Over the past few years we have developed a reputation as one of the leading junior windsurfing centres. 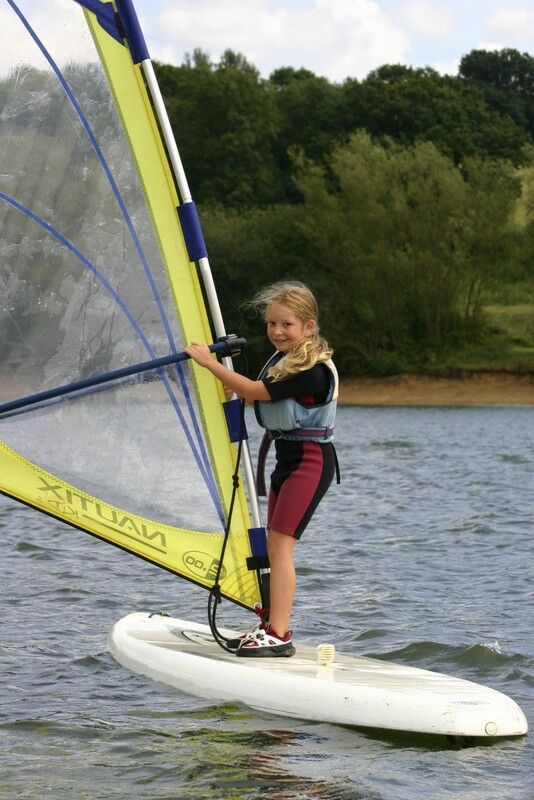 Windsurfing for juniors is all about fun and making it easy to learn, with special junior boards and equipment. We know that juniors will have a great time – it’s as easy as falling off a log! 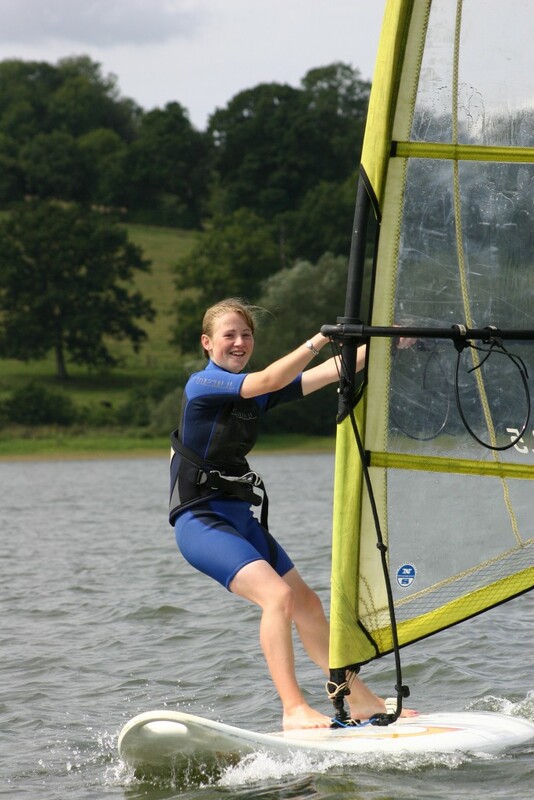 This 2 hour taster is a fun way for juniors to try windsurfing. Stage 1 – learn from the beginning. Stage 2 – If you have a little previous experience or have attended but not completed Level 1.